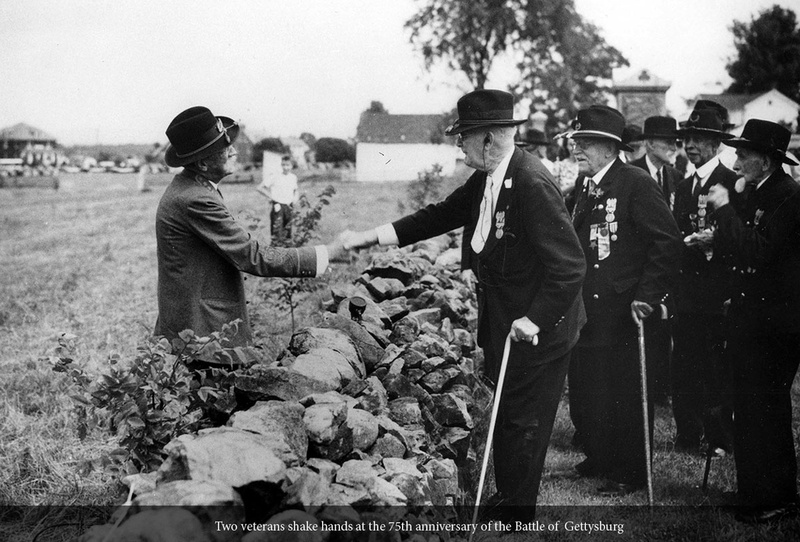 The Gettysburg Foundation is a 501(c)(3) non-profit philanthropic educational organization that operates in partnership with the National Park Service to preserve Gettysburg National Military Park and the Eisenhower National Historic Site, and to educate the public about their significance. We are committed to a thoughtful, inclusive society. 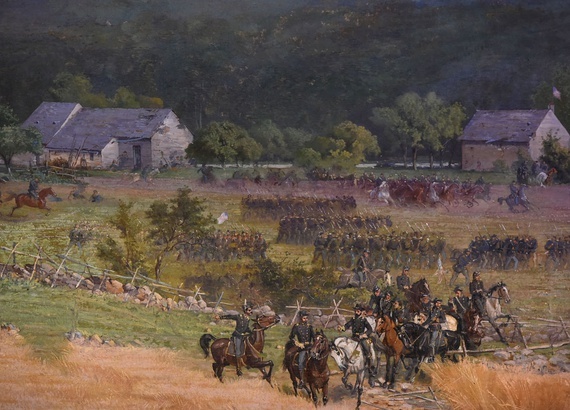 We will always look back to the battle that happened here in 1863, while also looking ahead to ways that we can serve our nation during this rather tumultuous time. Our strategic plan sets out four major goals: acquisition and preservation, improving the visitor experience, educating the public about democracy, and further strengthening the Foundation’s financial model. 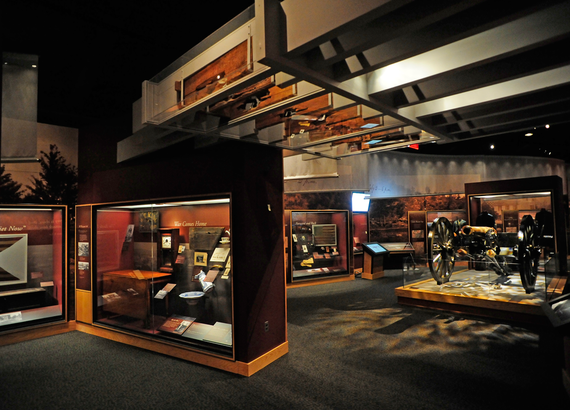 We work to preserve this historic place and share its important story of conflict, conciliation and remembrance. We are redoubling our efforts at public education, trying to assist our country by engaging Americans in respectful, non-partisan dialogue about leadership and citizenship, conciliation and civility. Our work will apply the lessons of the battle of Gettysburg; the well-chosen words of Lincoln’s Gettysburg Address; and, the statesmanship of famed Gettysburg resident, President Dwight Eisenhower. The Board of Directors approaches their duties with future focus. Their leadership vision is guiding the Foundation on an effort to build support in three critical areas that will sustain not only the battlefield, but also the message of sacrifice, ideals and reconciliation that can be found on the fields of Gettysburg. A consortium of renowned historians lends its collective support and expertise to promote Gettysburg Foundation’s mission. It is known as Gettysburg Foundation's Historians’ Council.